Lake Effect's Mitch Teich with writer Tess Barker. While they're having a mixed season on the court, the Milwaukee Bucks made news this week with the release of a design for the team's new downtown arena, and the announcement that Mortenson has been chosen as the company that will manage the arena's construction. More new construction is coming to Milwaukee’s near west side. 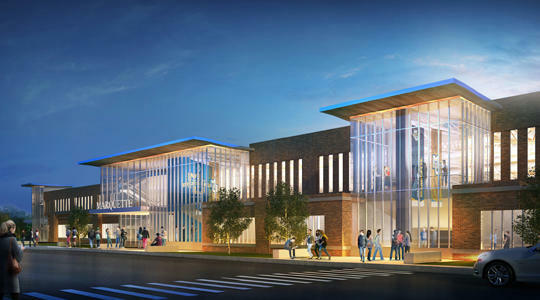 A new athletic research facility will be built on four city blocks bordered by Michigan Street, north 6th Street, 10th street and the Marquette Interchange. The project is a partnership between Marquette University, Aurora Healthcare and the Milwaukee Bucks. Even though we don’t have the Packers to watch any more this season, there’s been a lot to take in – and discuss – in recent days regarding sports in Wisconsin. 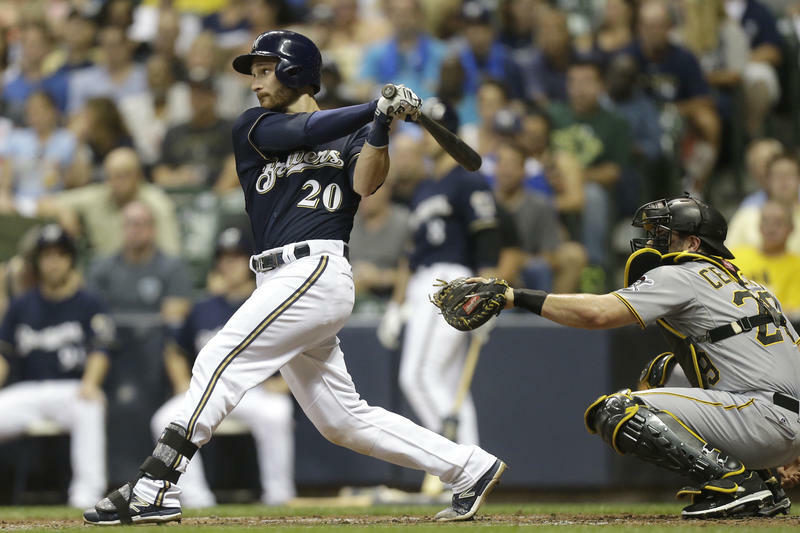 Veteran catcher, Jonathan Lucroy, made waves this week when he suggested that a trade could be the best thing for him and the Brewers. Some believe Lucroy is asking for a trade, while others felt the conceit could decrease his value as a player. The NFL playoffs get underway this weekend. It was not that long ago that Green Bay Packer fans had plenty of confidence in the Green and Gold going through the postseason. But no longer. There is plenty of angst in Titletown as the Packers travel to D.C. to play Washington's football club. 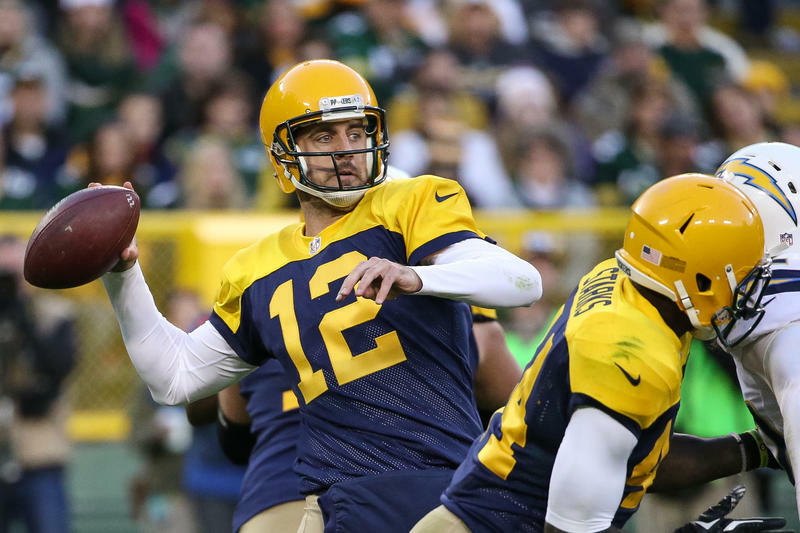 The Green Bay Packers return home this weekend for a game against the Detroit Lions. The game couldn’t come at a better time for the Packers who just lost two road games in a row, and in convincing fashion. 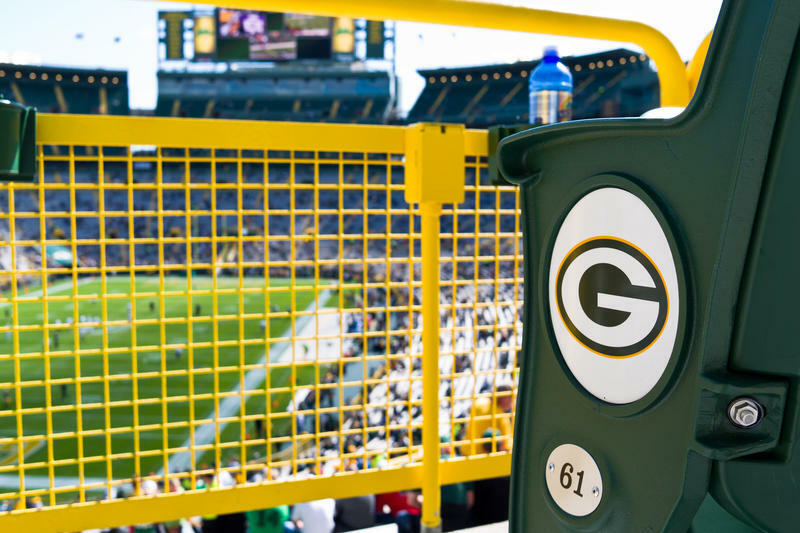 There’s more than a little angst in Packer Nation at the moment, and sports contributor Howie Magner thinks it may be a bit of an over-reaction from fans. "Suddenly, people are wondering if they are going to make the playoffs, or if they need to fire everybody. Or whether they should trade Aaron Rodgers, which is all kind of silly," he says. Pro football fans in Wisconsin might be going through withdrawal this weekend. The Green Bay Packers have this week off and don’t return to action until next Sunday night against Denver. That means they’re assured of spending another week as one of the NFL’s undefeated teams. 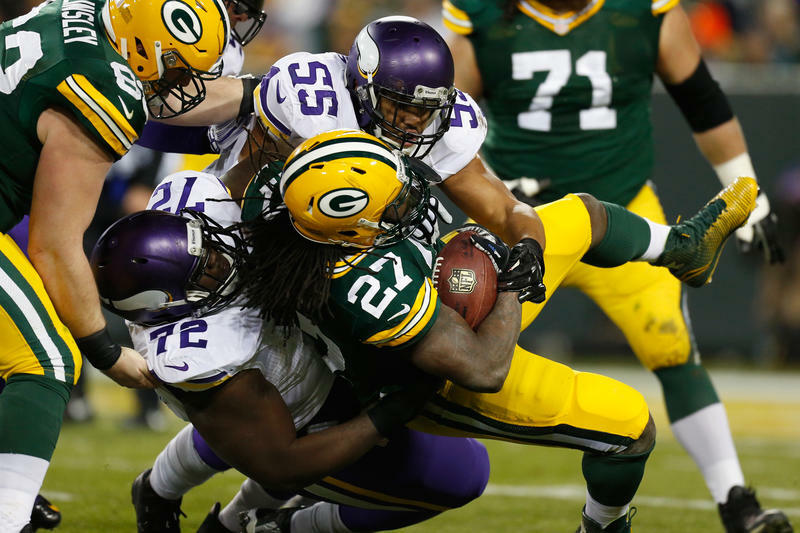 Sports contributor Howie Magner says one key reason the Packers remain undefeated is because the defense is better than most expected. "The offense has been playing well enough to win games and the defense has really been securing those games," he says. Milwaukee will be in the winter sports spotlight this weekend as it hosts a major international figure skating competition. Skate America is one part of the International Skating Union’s Grand Prix of Figure Skating. It opens this afternoon at the UWM Panther Arena and features 60 top skaters including American Olympians such as Gracie Gold and Jason Brown, along with Russian Julia Liptnitskaia and more. 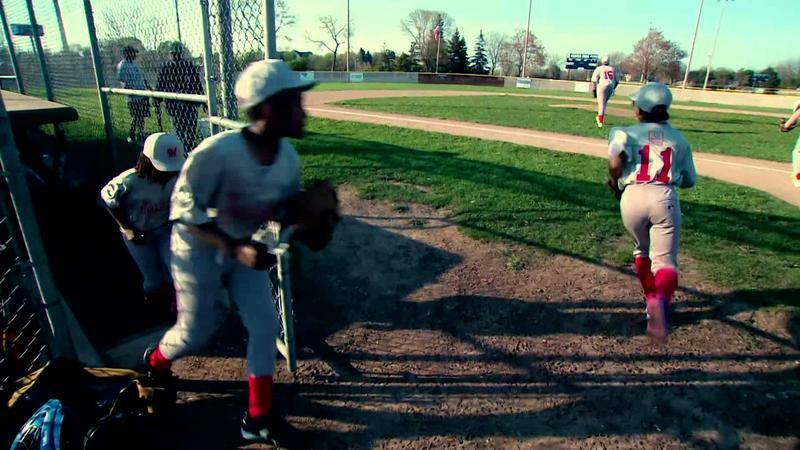 Is Milwaukee Still the Bowling Capital of the World? The soul of Milwaukee has taken a few hits in recent years. The end of Midwest Airlines and its iconic chocolate chip cookies, the sale of Bucyrus to Caterpillar, and the merger of Miller with Coors and the potential sale of the combined company to Anheuser-Busch. 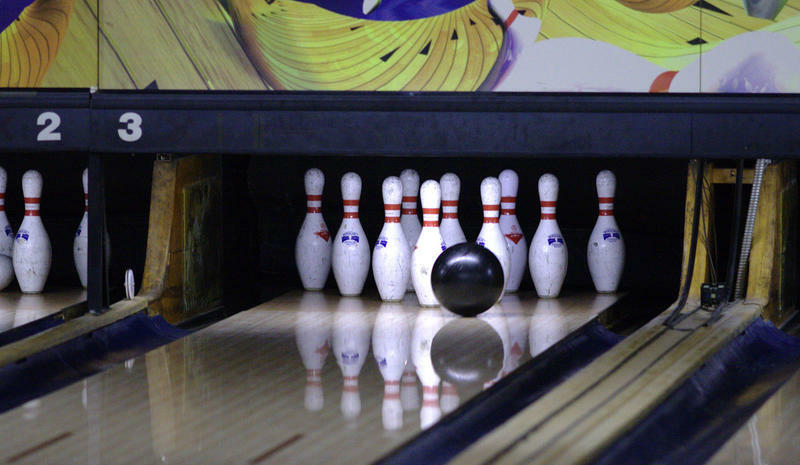 But throughout Milwaukee’s long history, there has always been our status as a Mecca for bowling. But as with the examples we mentioned above, even that constant may not be a constant anymore. The sport has seen a precipitous decline in participation nationally, but perhaps nowhere more than in Milwaukee. The Green Bay Packers open their 2015 season with a game in Chicago against the arch-rival Chicago Bears, amid the usual high expectations for the Green and Gold. Lake Effect sports contributor Howie Magner is not sure whether those high expectations are likely to be met this season. 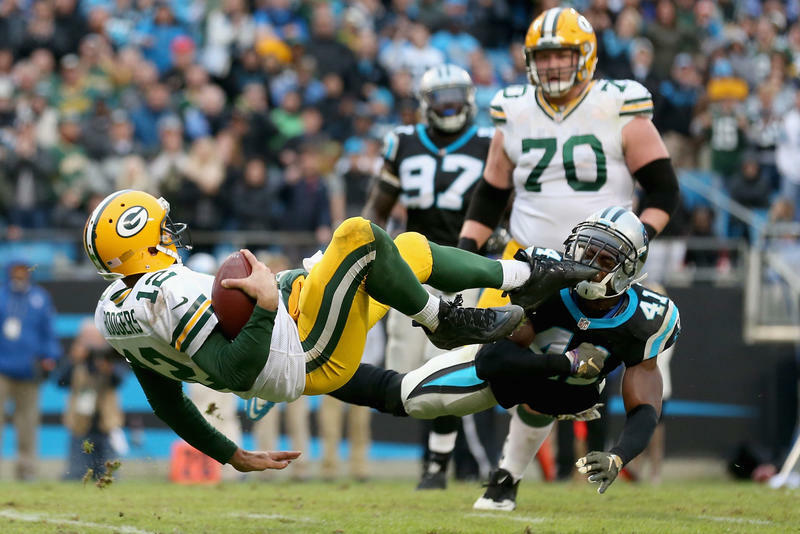 "There are players on the defensive side of the ball that can make game-winning plays, but as a whole (if you're a Packers fan), what you want is the defense to be good enough," says Magner. Thousands of golfing enthusiasts from across the country are descending on southeastern Wisconsin for the PGA Championship. 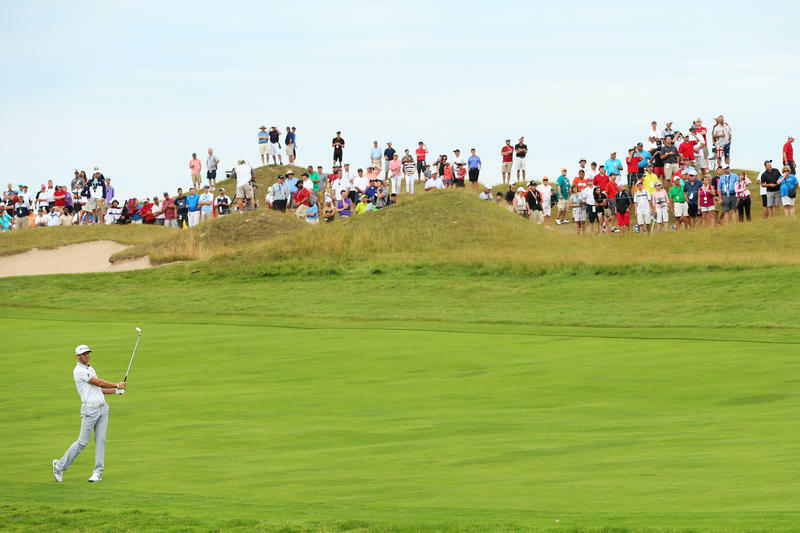 It got underway Thursday at Whistling Straits in Sheboygan County. Much of the tourism money benefits Milwaukee’s economy. A steady stream of golfers was playing a quick round at the Brown Deer Golf Course in Milwaukee before heading to the tournament. Bob Wendell is loading his golf clubs onto a cart at Milwaukee’s Brown Deer Golf Course. All summer, Jewish Museum Milwaukee has hosted an exhibit that views the history of baseball through the lens of the immigrant experience. Chasing Dreams: Baseball and Becoming American features not only the stories of pioneering Jewish baseball players, but those of other immigrant communities. 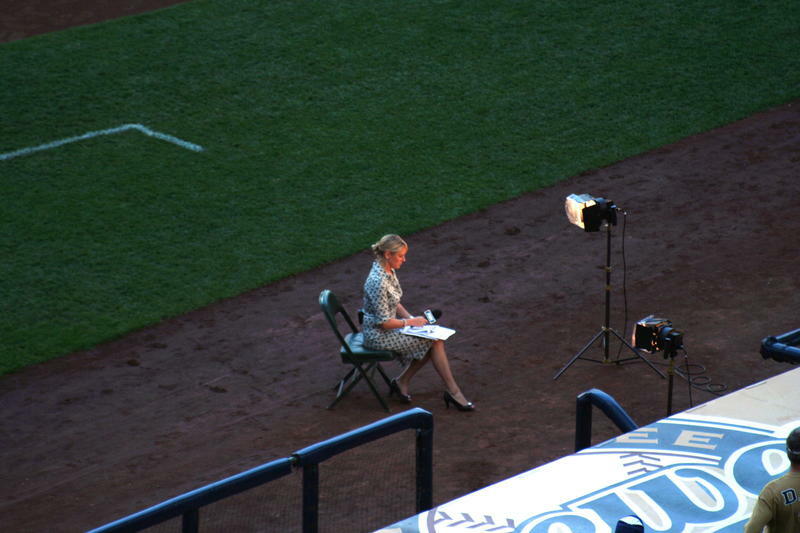 When baseball season opened, there were high hopes for the Milwaukee Brewers. They’d had a rough end to their 2014 season, but the pundits thought they had the potential to bounce back. 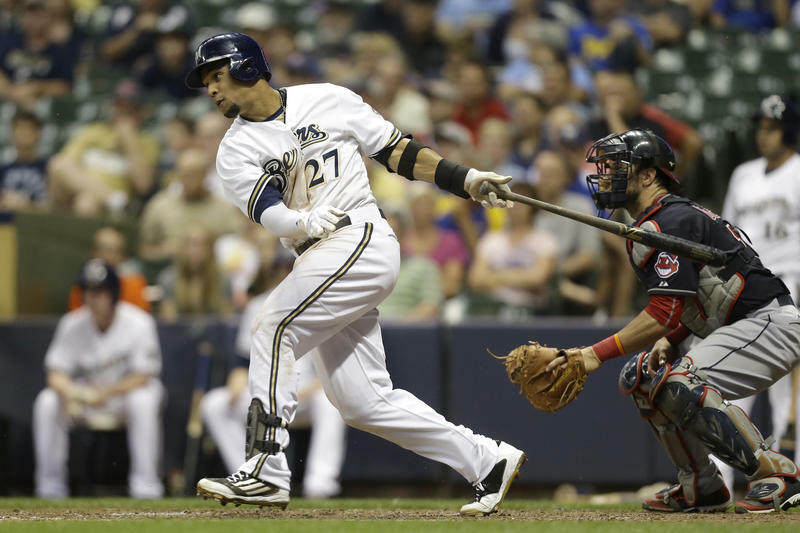 But, as we know by now, that didn’t happen – it’s been a struggle all year for the Brew Crew, and that was reflected when the team sent a host of players elsewhere in the last few weeks. Many big league ballplayers of today leave the game in their mid or late 30s. 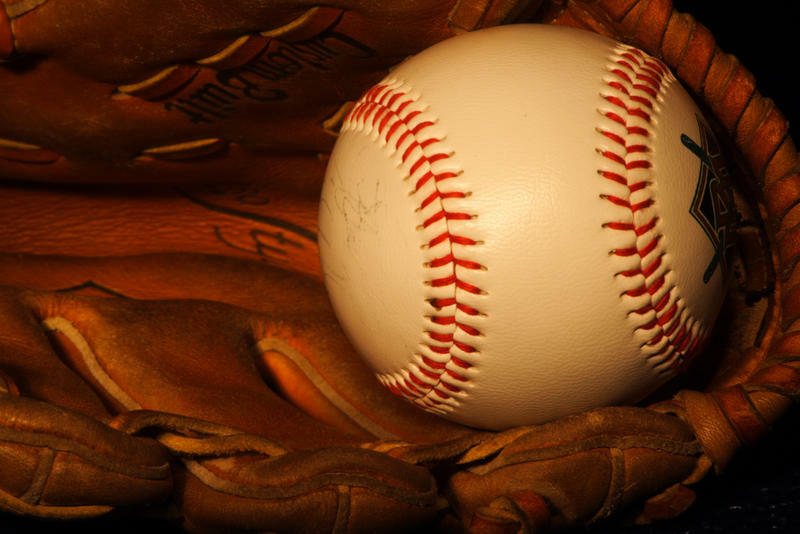 A lot of them spend their retirement years someplace warm and often around baseball, either in the professional or, sometimes, at the collegiate level. Major changes happened in the world of baseball just after World War II, representing a unique period in the sport's history. Seasons were tenuous during the war. 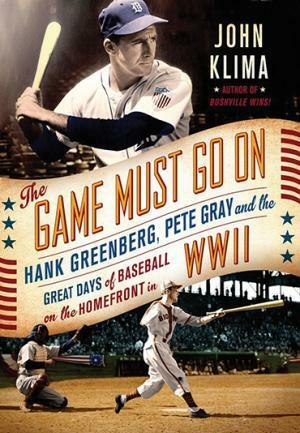 Hundreds of ballplayers left their teams to join the military and were replaced by players who were ineligible to fight, or whose better playing days were behind them.